Roosebeck 3.75 Inch Lute Pegs 4 Pack Sheesham LUTPFR4. 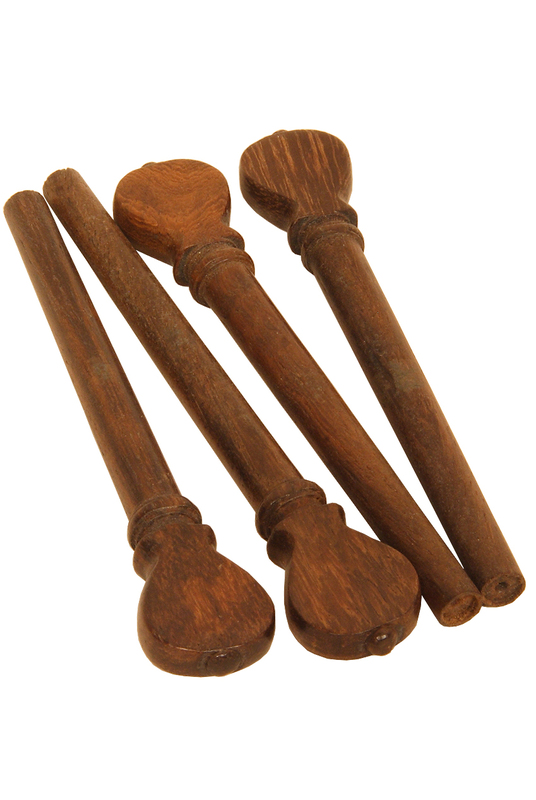 Set of 4 lute pegs made from sheesham. Dimensions: Length: 3.75"
Width at top of stem: 0.225"
Length of tapered part: 3.125"